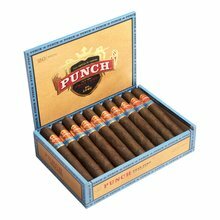 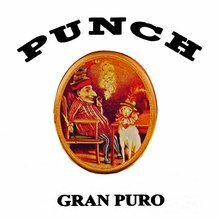 The Punch Gran Puro Nicaragua 5.5 x 54 cigar builds on the legacy of its famous Honduran cousin with a balanced blend of perfectly aged Nicaraguan tobaccos covered by a savory, black and oily Connecticut Broadleaf wrapper filler. 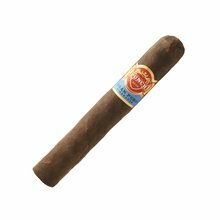 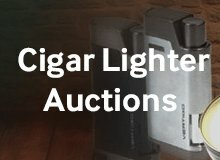 Veteran maduro cigar enthusiasts will simply love the savory full-bodied notes of earth, bittersweet chocolate, subtle spice, and cocoa that this perfectly constructed, slow-burning Robusto provides. 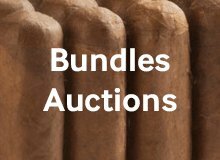 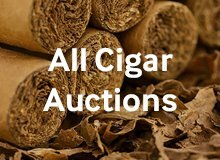 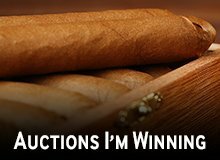 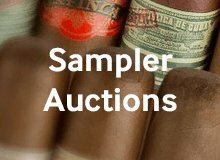 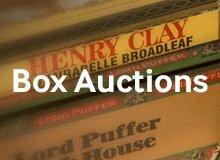 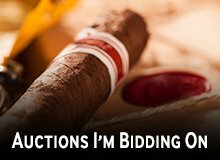 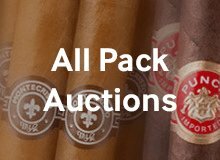 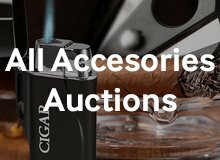 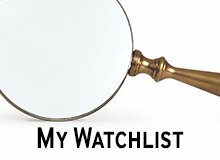 Your bid for boxes of 5.5 x 54 at $ per box is confirmed and will be added to your cart if your bid is successful.